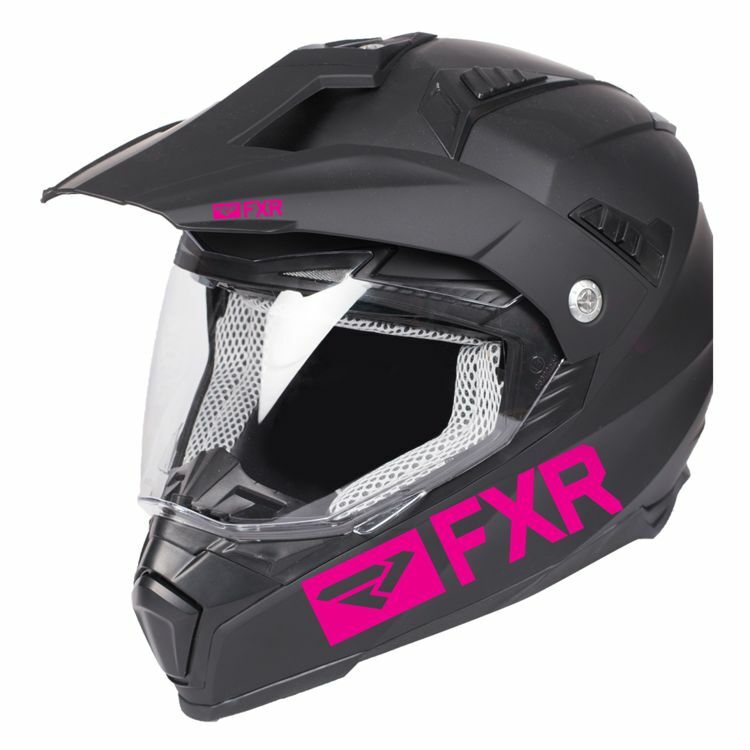 The FXR Octane X Recoil gathers all the best features into one helmet. Electric face shield? Check. Peak for roost and snow protection? Check. Lightweight? Check. When you are ready to ride in the snow, the FXR Octane X is the helmet you reach for.